We would like to thank our valued customers and staff for making this possible and underpin our commitment to delivering the best possible service to our valued clients. Mann’s Limousines specialise in wedding car hire and limousine hire in Birmingham, The West Midlands and throughout the United Kingdom. The Fleet includes Rolls Royce Phantoms, Rolls Royce Ghost, Mercedes Maybach, Bentley Continental Flying Spurs, Jaguar XJ , Mercedes S Class, Chrysler C300 Limousines (baby Bentley limo), H2 Hummer 16 passenger limousines and classic and vintage cars including the Beauford Tourer..
Mann’s Limousines was established in 1995 as a wedding car and limousine hire company based in Birmingham, West Midlands. Since then the company has grown year on year emerging as one of the U.K’s premier wedding car hire and limousine hire businesses. 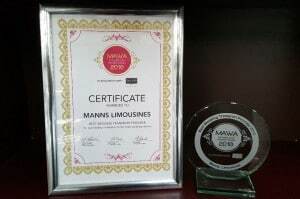 Mann’s has received numerous accolades and is an award winning company recognised for services in the chauffeur business. The company is located in Birmingham in the heart of England and provides wedding hire and limousine hire services to clients throughout the Central Region and Beyond! Mann’s Limos is known for impeccable service, attention to detail and for a vast variety of vehicles. However, don’t just take our word for it! Take a look at our testimonials section and see what our many clients have to say about their car hire experience with us. These are real testimonials from real people – you can see the originals pinned to the wall of our purpose built comfortable showrooms! 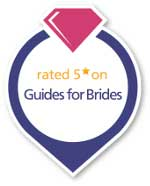 Our extensive range of hire vehicles include, Rolls Royce Phantoms, Rolls Royce Ghost, Mercedes Maybach, Bentley Continental Flying Spurs, Jaguar XJ, Mercedes S Class, Chrysler C300 Limousines (baby Bentley limo), H2 Hummer 16 passenger limousines, classic and vintage cars such as the Beauford Tourer all perfect for wedding car hire. All you need to do is choose how you would like to get in touch with us! Arrange an appointment to view all our cars at our indoor showroom. For weddings we can provide the ultimate Wedding Car Hire Service offering pure luxury, we supply cars simply described as out of this world for comfort, design, ride and performance. Hire one of these Prestige Cars and you will surely have a wedding to remember. You can choose from our Luxury Fleet Of Wedding Cars For Hire which includes Rolls Royce Phantoms, Rolls Royce Ghost, Bentley Continental Flying Spur and our white Maybach. Alternatively our Hummer Limos are available to Hire to make any event exceptional be it a hen/stag night; school prom; airport transfer; or any other special occasion. The ultimate Limo Hire experience when it comes to arriving in style, by the far the most popular and largest Limos in our Limo Hire Fleet. Hire the latest Prestigious Limousine in the form of our H2 Hummers which can carry a maximum of 16 passengers, coifed and licensed by the ministry of transport (VOSA) as required by law. All of our hire cars are trusted in the hands of our fully qualified Limo Hire and Wedding Hire Chauffeurs - offering a friendly and professional service our package has to be second to none. 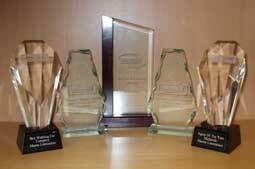 We pride ourselves on offering a reliable and safe journey every time. 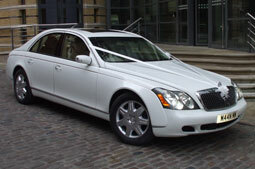 For any occasion Mann’s Limo Hire and Mann’s Wedding Car Hire can provide the perfect car for you. Mann’ Limos long established reputation precedes us - offering a first grade service. 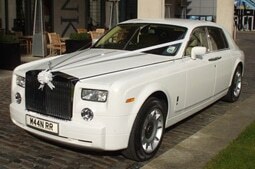 Specialising in Chauffeur Driven Limousines, Chauffeur Driven Wedding cars, and Prestige Car Hire. We welcome you to come and view all our vehicles at our indoor showroom, please call prior to coming to arrange a viewing appointment.